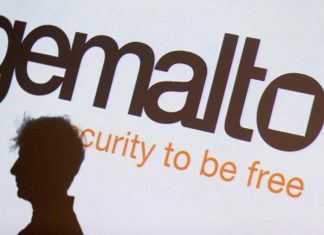 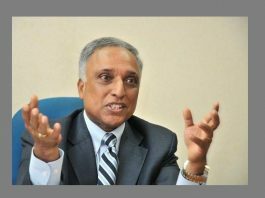 Cybersecurity firm Gemalto said that it is launching world's first 5G SIM to meet operator requirements for the new generation of network deployments which will emerge in 2019. 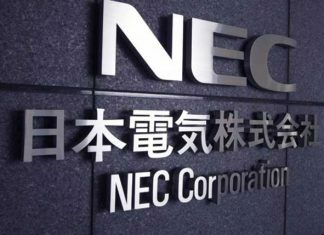 Japanese firm NEC Corporation announced the global provision of the "NEC 5G Vertical Business Platform" for Communication Service Providers (CSPs) to provide networks, clouds and applications for the arrival of the 5G era. 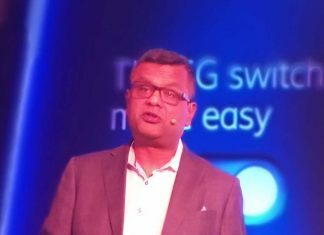 CommScope is collaborating with Nokia to develop passive-active antenna solutions which will enable operators to optimize tower space usage. 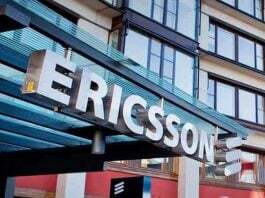 As part of the three year contract, Ericsson is supplying radio access and transport equipment from its 5G focused Ericsson Radio System portfolio, including the MINI-LINK 6000 microwave backhaul solution to Vodafone Idea. 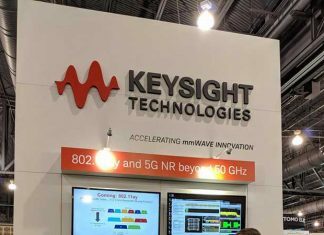 Keysight Technologies has launched a dual-channel microwave signal generators that support up to 44 gigahertz (GHz) signals and 2 GHz radio frequency (RF) modulation bandwidth in a single instrument. 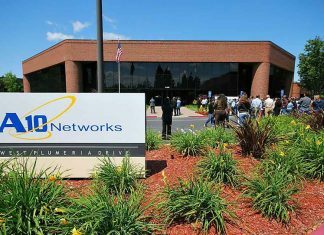 Japanese telecommunication firm NEC Corporation said that it will provide an advanced traffic management solution (TMS) for Telekom Srbija, Serbia's largest mobile operator. 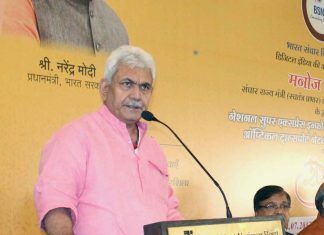 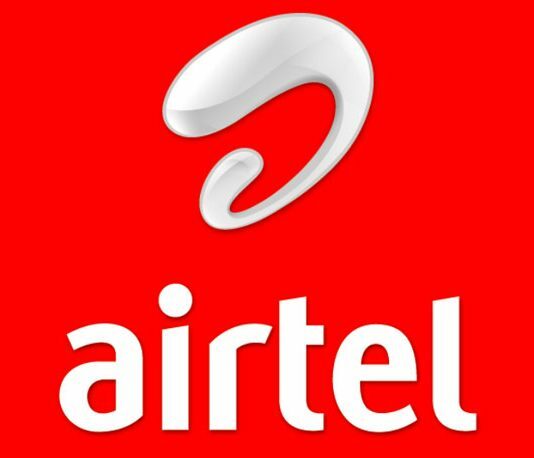 Union Telecom Minister Manoj Sinha said there is need to nourish local telecom manufacturing, dubbing it as a ‘must’ for attaining the cherished goal of sensitive data security in the country. 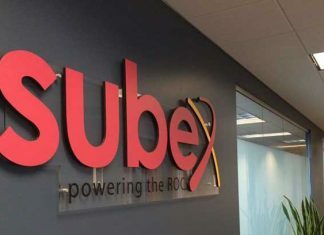 Subex, telecom analytics solution provider, has announced that it has closed a 5-year deal with Umniah to deploy ROC Revenue Assurance. 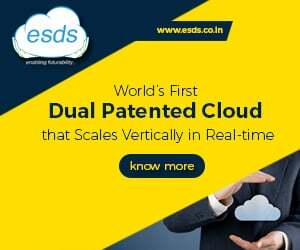 Weeks ahead of MWC 2019, Ericsson and Intel said that they have begun a multi-year collaboration to jointly develop SDI Manager for 5G. 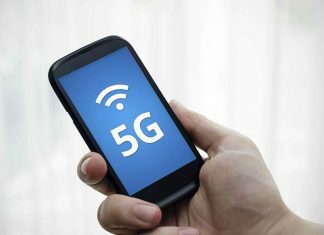 A10 Networks is attending MWC Barcelona 2019 to share the company’s insights and strategy to support service providers’ transition to 5G.